Anglia House offers a good English breakfast, alternatively there is a room only option for those who wish to have a lie in. Please let us know if you have any special requirements. We also hold a 5 star food safety award. Children welcome from any age, travel cot and high chair available. Exceptional 4*,silver award, licensed guest accommodation, open all year round for business or pleasure. 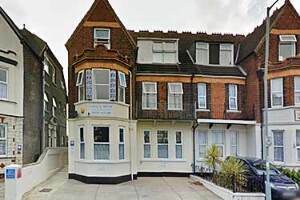 Close to the beach and all major attractions in one direction with South Quay and the thriving energy industry in the other yet in a quiet position for a good night's sleep. 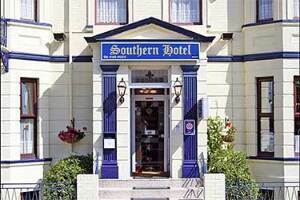 All rooms are en suite with towels and complimentary toiletries,hospitality tray,Wifi & Full Norfolk Breakfast included. 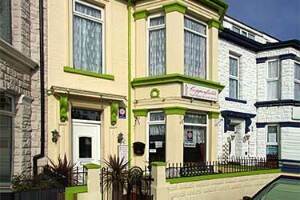 The BELVEDERE is a highly recommended, welcoming, family run Guest House, in a pleasant part of Great Yarmouth. 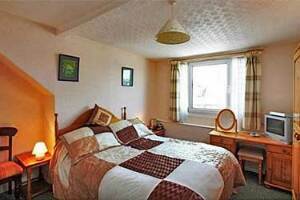 It is both close to the North beach and within walking distance of all the amenities of this traditional seaside town. We are a a perfect base for exploring the world renown Norfolk Broads and beautiful old-world charm of the country side. We have our own car park for guests.